Cork is a vibrant City with so much to offer any visitor and the wider area around Cork City has some of the most spectacular scenery in Ireland. Listed below are some places worth visiting on a visit to the area or information you might find of use when visiting Cork. 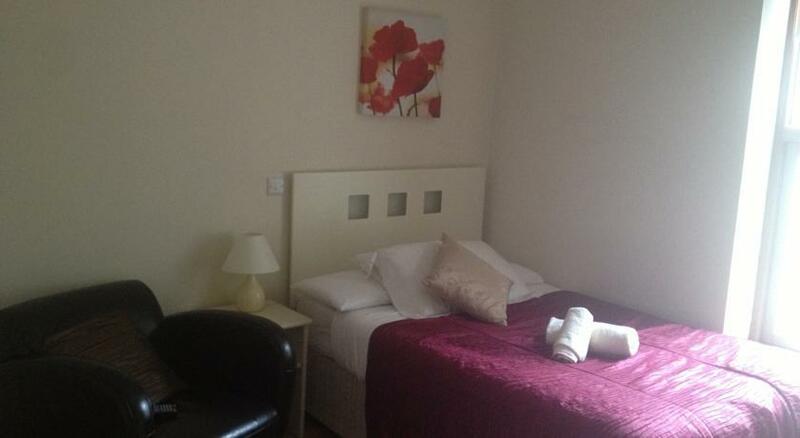 Great value self catering accommodation in Cork City!